We are proud to introduce this magnificent Java Gita Chair. It has a beautiful design which consists of a simple style, given a contemporary tweak. 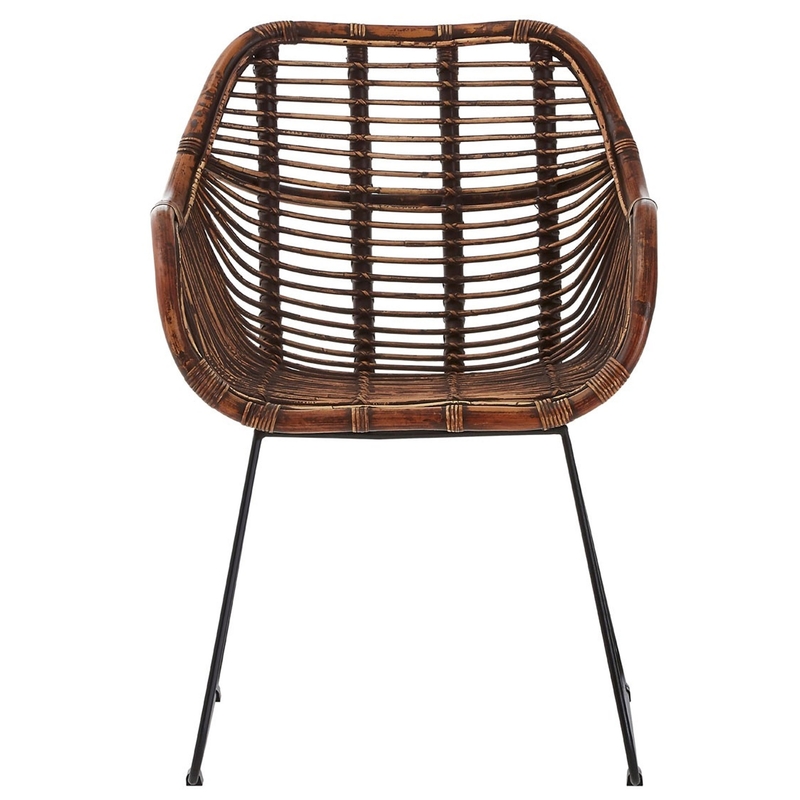 It has an astonishing blend of Rattan and Iron, combining to give it a very unique and distinct look.